Converted grade 2 listed coach house adjacent to the owners Georgian townhouse. Living/ Dining room, separate kitchen, double bedroom and shower room. Patio garden area and off road parking for one car. Walk in shower, heated towel rail. Limestone flooring. Good sized living/ dining room with solid oak floorboards,elm doors made from timber reclaimed from the old hayloft. Looking onto a walled flower garden and its own seating area. Two sweater sofa, 36' Freeview TV, DVD player, iPod dock, Free WiFi. A contemporary fully equipped kitchen with solid oak floorboards and work surfaces. Oven, induction hob and microwave. Fridge with freezer compartment, dishwasher and washing machine. A lovely cosy cottage. Comfortable and welcoming. Everything we could possibly need. Coach House is five stars and more. Wonderful location with great secure parking. We stayed 9 wonderful weeks in the coach house. Many Lovely walks into the countryside straight out of the house. The owners Tim and Jo were so hospitable and nothing was too much trouble. We were very sad to leave our home from home. Sherborne is a delightful market town with a railway station within walking distance as well as many lovely pubs and eateries. We will always have fond memories of our visit to the coach house and the idyllic Dorset countryside. Thank you David and Jenny, glad you enjoyed your stay it was a pleasure to have you staying with us. In a quiet location within easy walking distance of the town centre. 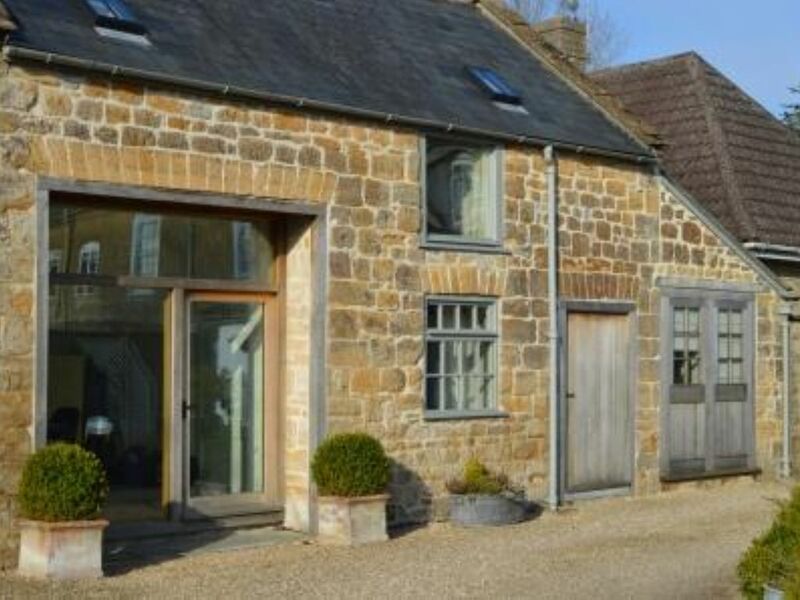 The cottage is beautifully presented and furnished to a high standard. We found Sherborne a great base for exploring Dorset and beyond, and it was nice to come back each day to a choice of good restaurants and pubs. We got a friendly welcome from the owner and all the information we needed. The Coach House is a lovely well maintained property very close to town centre, a pleasant 10 minute walk. The cottage is very comfortable with all the facilities you would need for self catering. Very handy also having secure off street parking. Very comfortable and warm accommodation. Great to have parking available in such a central location in Sherborne within easy walking distance to the centre of town. We would highly recommend staying here. Thank you for your comments and glad you enjoyed your stay. Beautiful accommodation , with great care and attention to every detail to make the stay perfect . We stayed in Sherborne for a 4 night midweek break, arrival instructions were excellent .We were treated with fresh fruit, scones and everything we needed for teas and coffees on arrival. The property is well situated for walking into the village. The decor is beautifully done with taste and comfort in mind .We travelled out each day to various coastal resorts to explore the area , we were lucky to have beautiful weather. Great break. Very pleased you enjoyed your stay and thank you for your comments . Jurassic coastline containing spectacular cliff scenery and the resorts of Weymouth and Lyme Regis are easily accessible by car in under an hour. Rail: Sherborne station 0.5 miles. Castle Cary 14 miles. Bristol Airport approximately 45 miles, Exeter 50 miles, Bournemouth 45 miles. Car recommended for exploring surrounding area. Click the link to the property website for more information.